In SCI we perform the qualification of Welding Procedures and Welders, according to the rules required by the customer (European, ASME, AWS, etc.). SCI is a Notified Body (No.1348) under the European Directive 2014/68/EU. Confirmation of the applicable requirements and tests according to standard for the type of welding to be performed. Conducting Non Destructive Testing (radiography, ultrasonic, liquid penetrant, etc.). Conducting destructive testing (tensile, bending, impact, macros, hardness, fracture, etc.). Preparation of documentation of certification (PQR, WPS, WPQ). 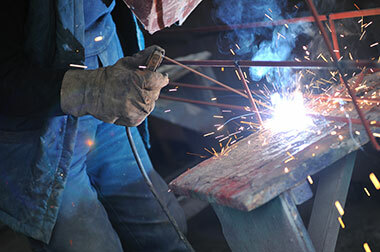 The objective is to qualify a welding process is to ensure that materials and parameters are correct to produce quality welds to ensure adequate mechanical strength. 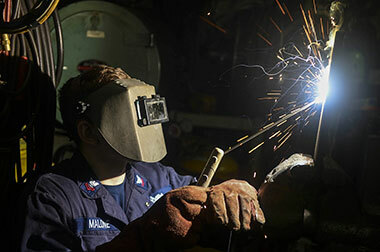 The target to qualify a welder is to verify its ability to produce quality welds qualified following procedure.